At The Strawberry Teapot there's always time for a good cup of tea and a slice of homemade cake. You'll find us in our beautiful vintage tea room in Sudbury, Suffolk, for breakfast, tea and cake, or lunch, six days a week. Celebrate a special occasion with one of our scrumptious Afternoon Teas, with plenty of Gluten free treats available. oversized tea cups and suitcases adorn the nooks and crannies. "Something you did when you stared out the window on a rainy day when your mind wondered to all the things that you wanted to do, should have done or what ifs. 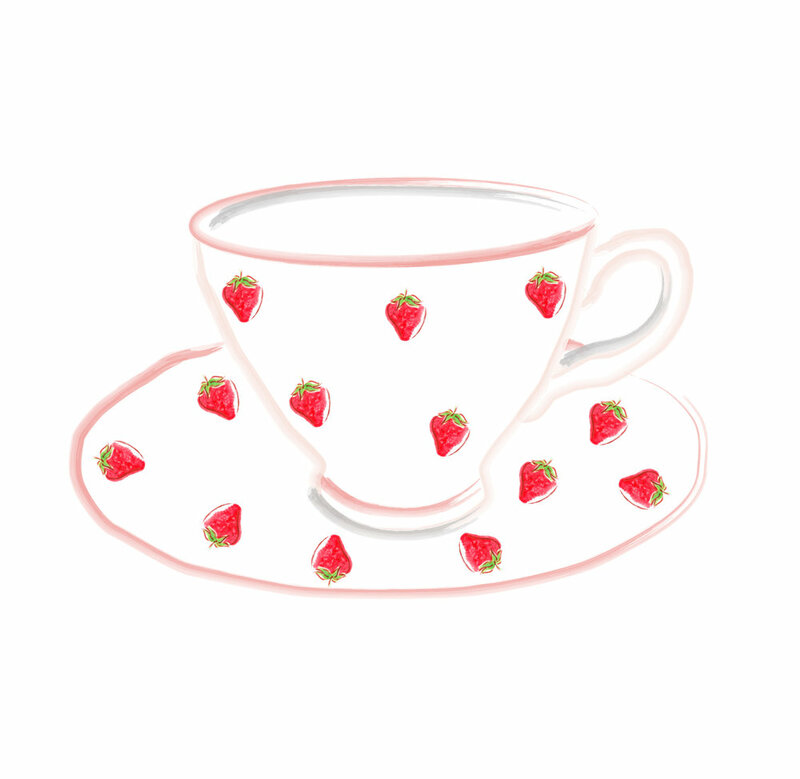 I was about 17 when I dreamed of running a vintage tea room." Celebrate your special occasion in true vintage style at The Strawberry Teapot with one of our afternoon tea packages. WANT A GREAT SPACE FOR YOUR NEXT EVENT? What a truly delightful tea room. Magnificent home made cakes and biscuits, cheesescones were the best I’ve tasted. Friendly staff, very welcoming and a lovely vintage setting with music to match.